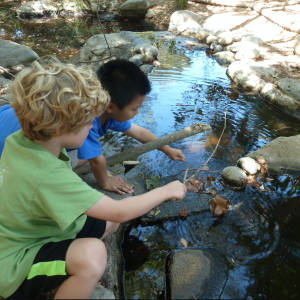 Kids and nature…have you ever felt that your child needs to spend more time outside in nature? You’re not the only one, in fact there are many parents who feel the same way, but don’t know how to go about incorporating nature into their children’s lives. 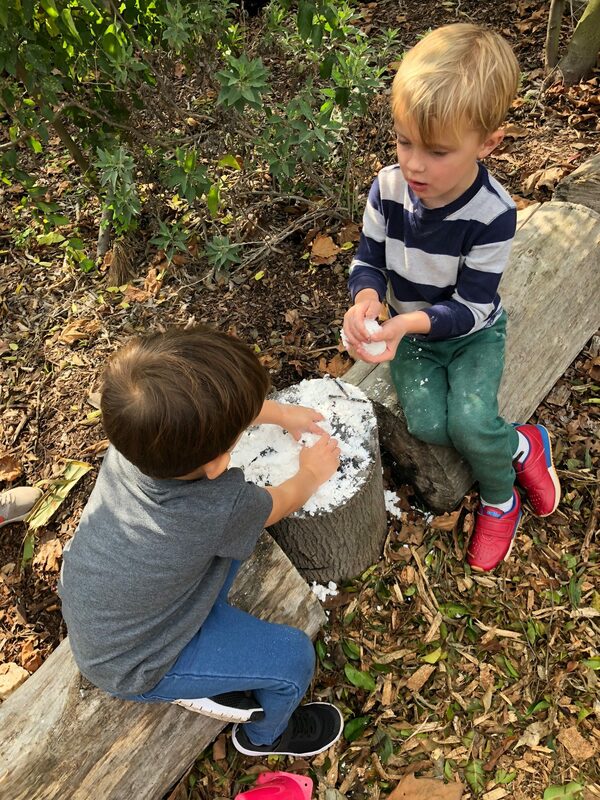 In order to help parents with this issue, some of us at the ENC have partnered up to help share our knowledge on how to spend time with your children outdoors. Some of our most talented people will be leading these classes for you. Our Director Bo Glover, and our Preschool Director, Sue Bierlich, are so excited to meet everyone and share great ways to keep your children active in nature. 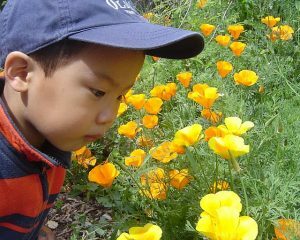 We will give you examples to help pave the way for your children’s nature experiences and awareness. Considering there are many studies showing us that technology has its advantages, there are just as many showing that there are disadvantages. The negative effects are already showing in our children’s physical abilities, eyesight and communication skills. There are also students who aren’t as adept at problem solving since they haven’t had the opportunities to practice in real life. Yes, augmented reality on a screen may sound good enough in theory, but it just doesn’t prepare children as much as a real spontaneous situation would. Children need that time to be curious and ask questions about the natural world. How else will they imagine what they want to be when they grow up? They will need the skill set to learn how to collaborate with a team, create and image in their minds, and put it together 3-dimensionally. Despite the lack of exposure to nature, our children are already so smart and knowledgable. If you think about it, they have already learned the technological skills needed to be successful in life, and they shouldn’t have too many issues adapting to more advanced technology to come. All they need is to learn one other side of life, which is nature. One way to think of it is becoming bi literate, learning the ins and outs of two languages, one being technology, and the other being nature. They are already half way there, all they need is the little push from us to help them learn about the outside world, creativity and problem solving. Once they know both, our kids will be such a great helping hand to our society, for our families and their future families. 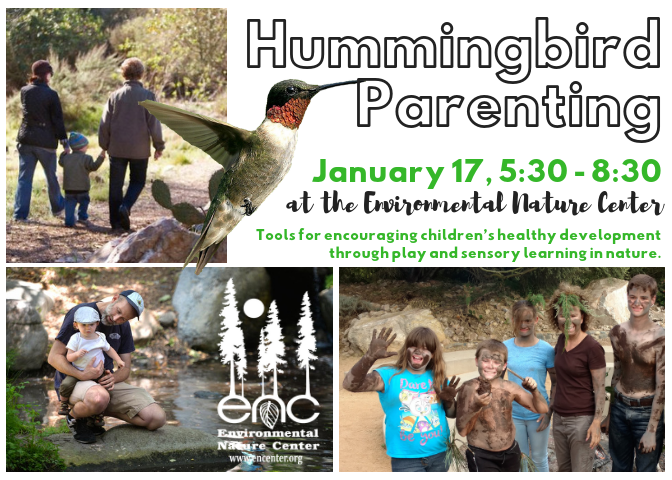 Let’s do this together by learning about Hummingbird parenting and implementing the amazing natural world into our kids lives!